A master limited partnership (MLP) is a limited partnership that is publicly traded and listed on a national securities exchange. MLPs have two types of partners – general partners are responsible for managing the operation of the MLP and limited partners are investors that fund the MLP. MLPs have complex structures and tax rules which make them unsuitable for many investors. 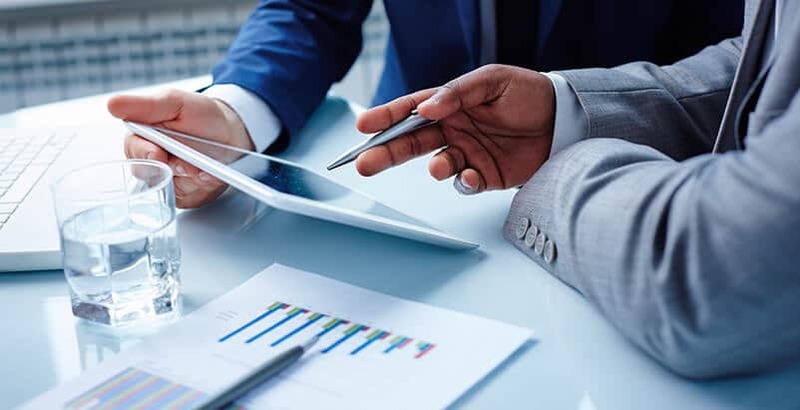 The securities fraud lawyers at The Frankowski Firm represent investors when brokers and brokerage firms lead them into these risky investments when more suitable investments — investments that match the real objectives of the investor — were available. 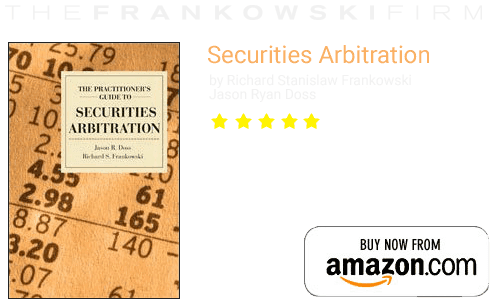 Our firm has a strong track record of success in securities arbitration and court cases. We examine whether a proper suitability analysis was made, the merits and risks of the particular MLP investment, and what other, better options were available. Financial advisers who fail to make suitable investment recommendations, and the firms that supervise them, should be held accountable when their wrongful conduct causes investors harm. What are the risks of MLP investments? Investment companies have an affirmative duty to conduct a suitability analysis for their investors. Risky investments are not suitable for investors with low risk tolerance, and illiquid securities are not appropriate for many customers. High-commission investments often fail to provide high-performance returns. If your MLP investment failed to perform well, you may have a legal claim against the broker who recommended the MLP and the firm that had a duty to monitor the broker’s actions. 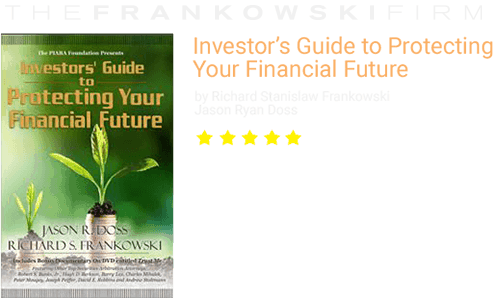 For help now, call 888-741-7503 to speak with an experienced securities claim lawyer at The Frankowski Firm. You can also complete our contact form.